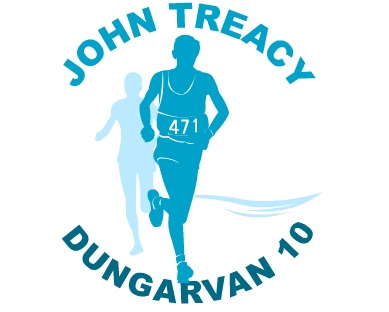 We have received an overwhelming interest to apply for a place in the 2019 Dungarvan 10. We have now been over subscribed beyond expectations. We have now closed the offer to apply for a place. We will start the offer process from Friday the 2nd. If you receive an email offering you a guaranteed place, please note that you will have 3 days (Monday midnight) to accept your place. The remaining participants will be added to our waiting list. We would like to apologise for the technical issues that everyone has experienced when trying to enter earlier.